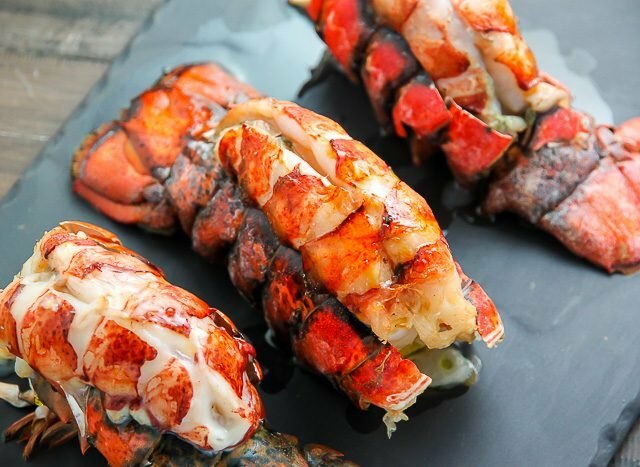 Steaming is one of the healthiest and quickest ways to prepare lobster tails -- and it also makes the meat melt-in-your-mouth tender. My favorite way to steam lobster tails is in a little salt water. Then I serve them with melted butter and fresh lemon wedges. 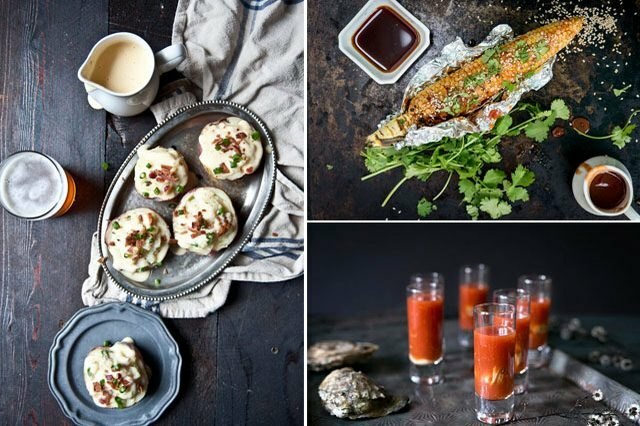 If you'd like to dress up your lobster tails a little, try steaming them in seafood stock, white wine, or even champagne. Follow the simple steps below and you'll have delicious, restaurant quality lobster tails in no time! 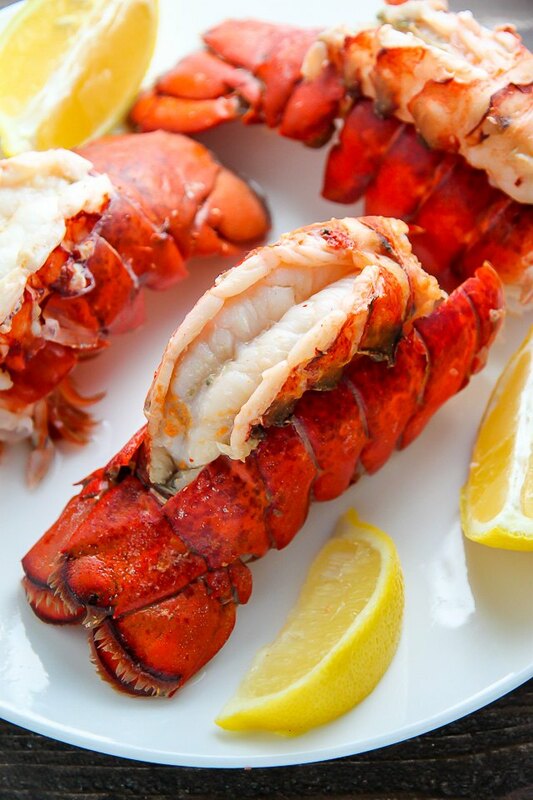 Lobster tails may be purchased fresh, frozen, or previously frozen. If the tails have been previously frozen, do not refreeze them. If you're using frozen lobster tails, you should thaw them completely and cook them the day they are thawed. 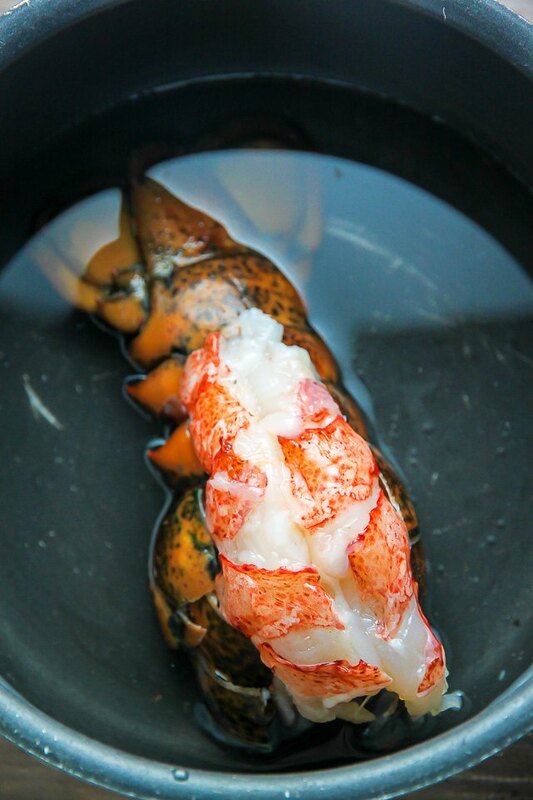 If using frozen lobster tails, thaw lobster tails completely before beginning. Carefully insert kitchen shears between the shell and the meat. Cut down the center of the shell, leaving the fan tail attached. Gently loosen the meat from the shell and lift the meat out of shell and rest on top. 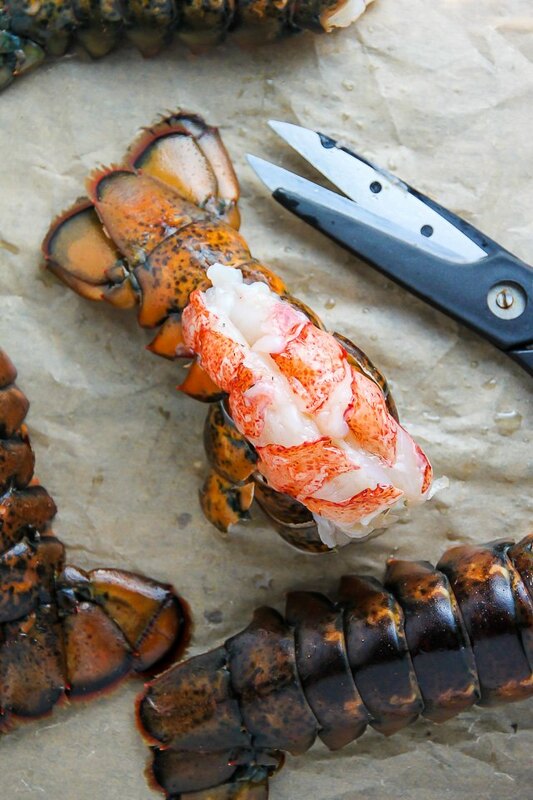 Gently rinse the lobster tail under cold water and pat dry with a paper towel. In a tall stockpot bring one to two inches of water to a rapid boil. Add in a dash of salt. 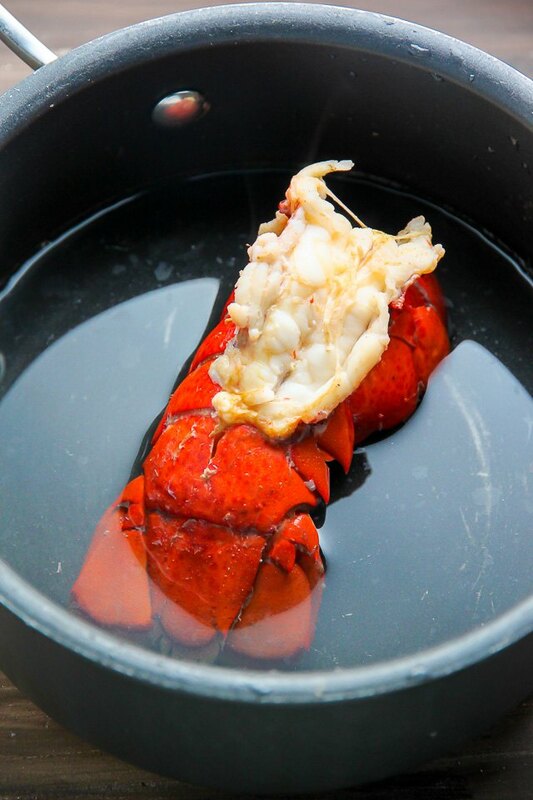 Place 1 (or up to 4) lobster tails in the water and cover the pot. 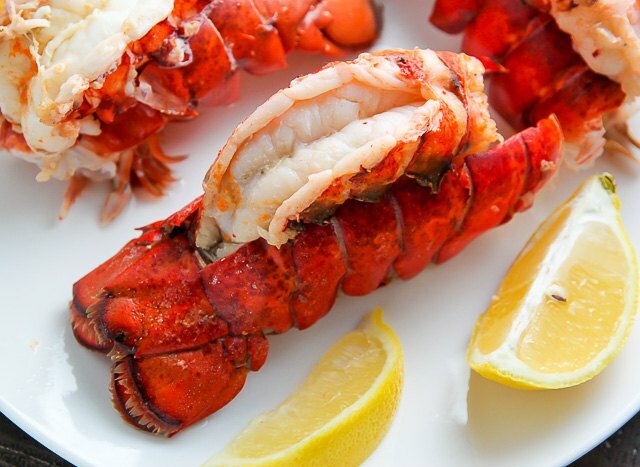 Allow lobster tails to steam for 1 minute per ounce, or until the meat is firm and the shells are bright red. Once cooked, run the tails under cold water to stop the cooking process. Brush the meat with melted butter and serve with slices of lemon. If you're interested in trying another way to cook lobster tails, baking them in the oven yields delicious results. Here's how -- it's easy!